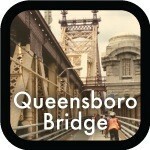 I rode across the Queensboro Bridge! Home Badges I rode across the Queensboro Bridge! 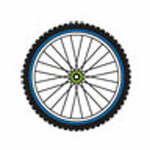 This badge is awarded to any rider who rides (not walks) across the Queensboro Bridge.